Western Wisconsin Health (WWHealth) Foundation is proud to share its one-year anniversary of the new teen resiliency program for students at the Baldwin-Woodville High School (BWHS). These classes contribute to building skill sets for resiliency and healthy coping mechanisms and provide education to reduce stigma around mental health concerns for our youth. The Cheese Grater-Danbana Dash fundraiser provided the initial funds for the pilot version of this program. 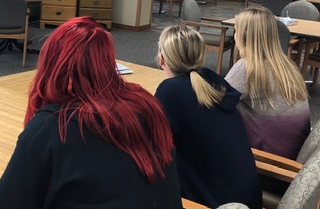 WW Health held the first session in January-March 2018, in partnership with the BWHS counseling staff. The pilot was a success, and the high school counselors and WW Health staff involved knew this was a program that needed to continue to be offered to support students. This was made possible through grant funds from the Wisconsin Medical Society to support a second session in fall of 2018. There were 10 students that participated, and the survey once again showed improvement in their coping skills, resilience tools, and emotional awareness. The Wisconsin Medical Society funds have also allowed WW Health to purchase new teen specific resilience building materials for future classes. Additionally, with funding received from the Westfields Legacy of Caring Grant in July 2018, WW Health is excited to announce that it has partnered with several local organizations and individuals to make similar resilience programming available to Spring Valley High School this February. 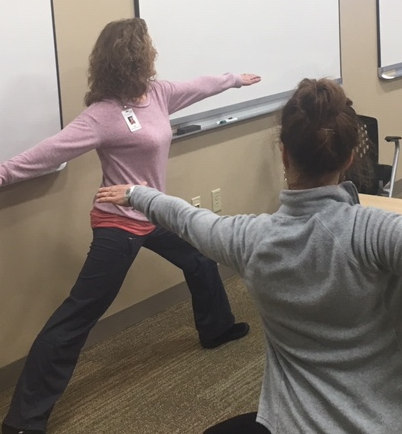 To learn more about Western Wisconsin Health and its offerings around Behavioral Health or the adult Intro to Resilience Training program, please visit: wwhealth.org.